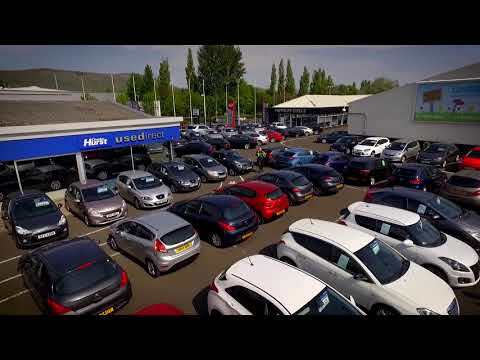 Our dealership in Belfast is located on Boucher Road close to the M1 and public transport links. If you are looking for a quality used approved car contact our showroom today where we will be happy to help. We have a wide range of cars between £1,995 and £5,500 and many come with full service history and remaining warranties. Our showroom is open 6 days a week for all of your requirements. To get in touch with us please fill out the online contact form and one of our expert team will get back to you with tailored advice as soon as possible. Alternatively you can call the number listed or visit the showroom during our published opening times.